ALGEBURST: Topics in Algebra, developed by Muzzy Lane Software is the winner of the “Students' Choice Award”, one of the seven award categories of the Serious Games Showcase & Challenge held last week at I/ITSEC 2013, in Orlando, FL. 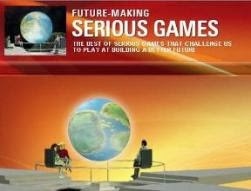 For the fourth straight year, Muzzy Lane Software has the distinction of being selected as a finalist in the Serious Games Showcase & Challenge (SGS&C). Muzzy Lane was twice recognized among the 2013 finalists in the Business Category: ALGEBURST: Topics in Algebra (Students’ Choice candidate) and Practice: Operations Management (Adaptive Force candidate). Muzzy Lane had previously received SGS&C awards for its congressional Sim Government in Action, the marketing management game Practice Marketing, and its Spanish and French language role-playing game MIDDWorld Online. "We're thrilled to have these two games recognized at the SGS&C," said Muzzy Lane Senior Game Designer Tyler Vogel, who produced both products. 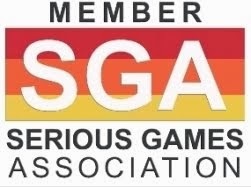 "These games are strong examples of what collaborative partnerships between forward-looking publishers, engaged subject matter experts, and innovative game developers can create. Muzzy Lane, in partnership with Cengage Learning, have developed a series of fun games to improve mental math skills and algebraic problem solving. ALGEBURST and ALGEBOATS are the first two games in this series, and are available now on the iPad. ALGEBURST: Topics in Algebra is a game that improves your mental math by letting you simplify algebraic expressions. This game combines a “swap” and “match-three” game mechanic with many casual games embedding algebra content challenges. The game is intended for 13 years old and up, with a primary focus on remedial math students and developmental math students. 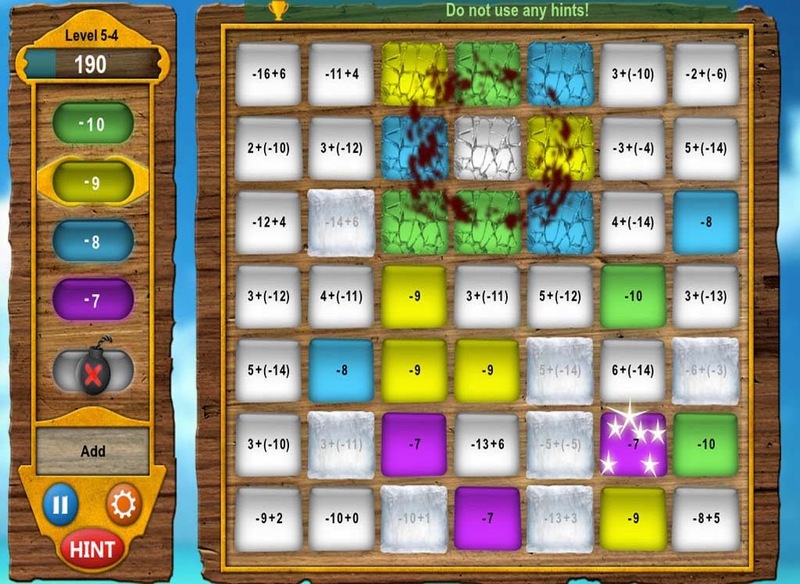 In the game, players are challenged to evaluate algebraic expressions found on tiles, and then swapping tiles to match three same-value tiles in a row in order to earn points. Making matches will earn the player points, while wrong evaluations or swaps will lose points. Earn enough points, and the player will advance to the next level. 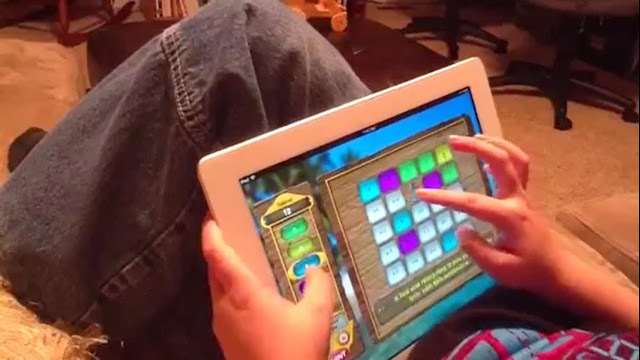 The game's addictive "just one more screen" nature engages students with significant time on task 'working' math problems.